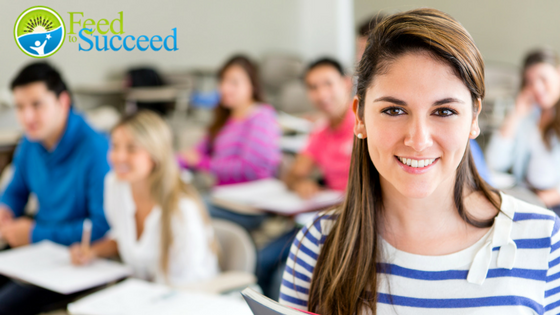 Feed to Succeed, LLC, is an ACEND (Accreditation Council for Education in Nutrition and Dietetics) approved site for completion of accredited pediatric nutrition or community nutrition internship hours. We accept students who have been accepted to a ACEND accredited dietetic internship for part-time and full-time rotations of 2 to 6 week duration. For consideration, please complete and submit application at least one month in advance of anticipated rotation needs. Download our student intern application and submit it to info@feedtosucceed.com.